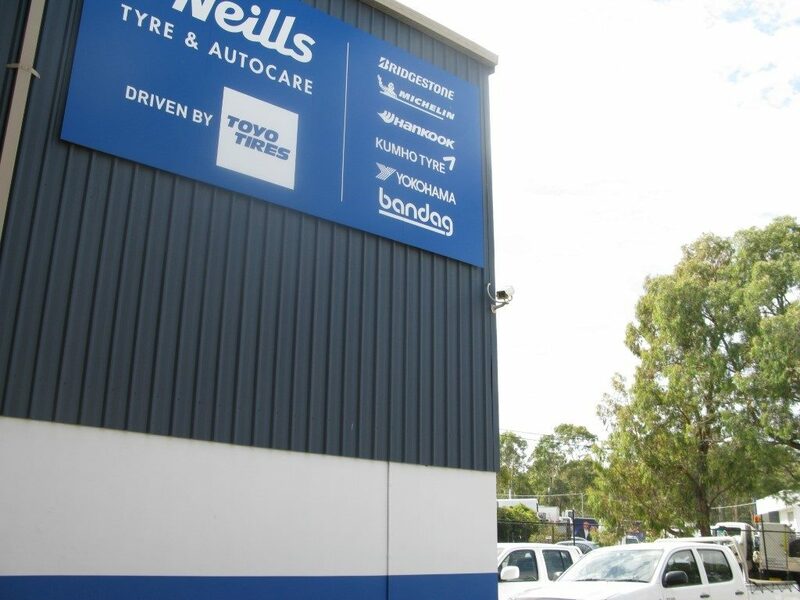 Beresfield TME for your vehicle since 1961. 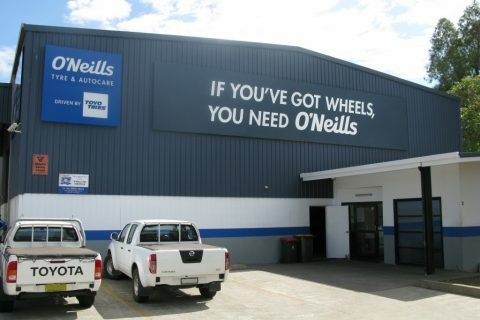 Please note O'Neills Beresford has 24/7 roadside service. 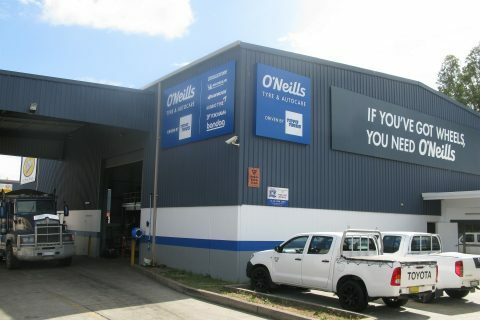 Our after hours number is 02 4966 0444. 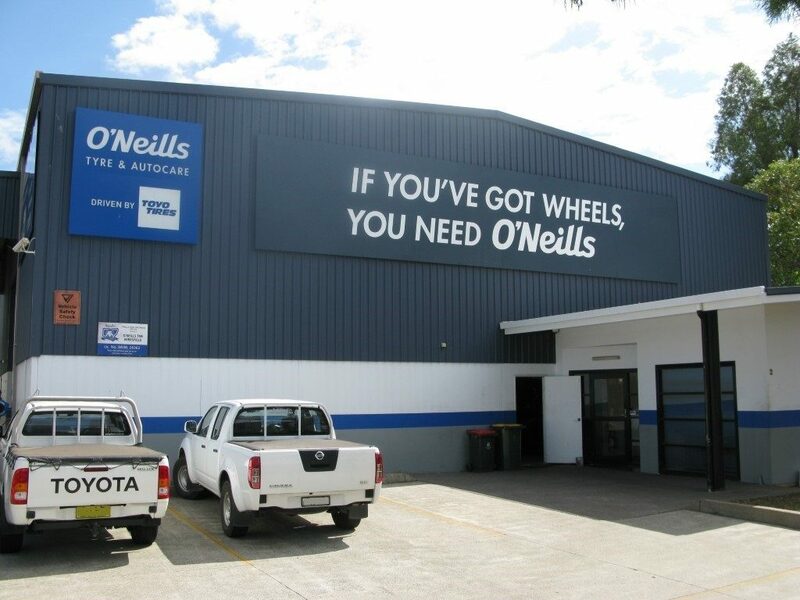 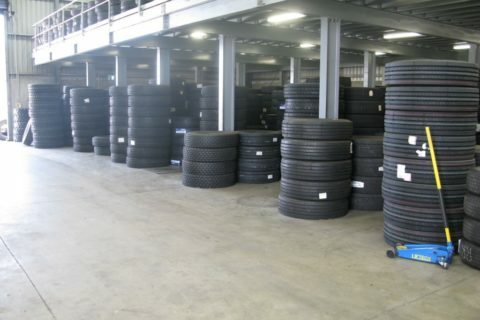 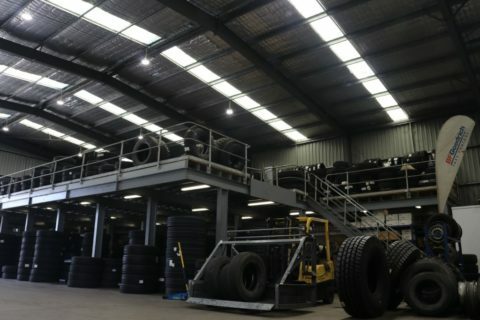 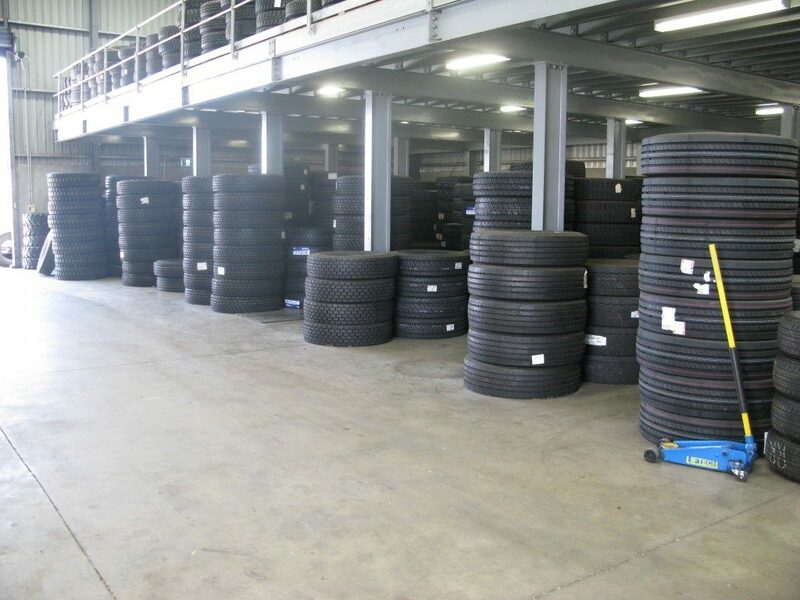 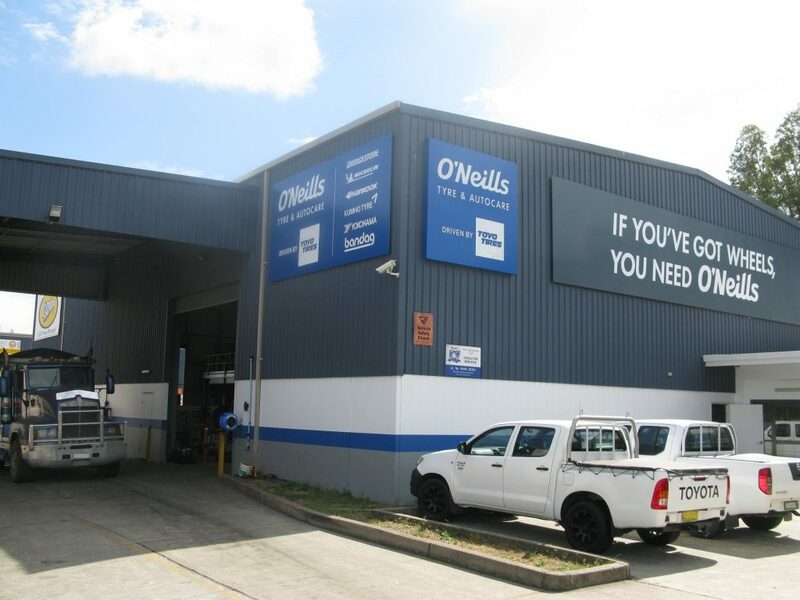 O'Neills Tyres in Beresfield is a long established business servicing the needs of many local owner operators as well as companies of the local area and has established a reputation for excellent service. 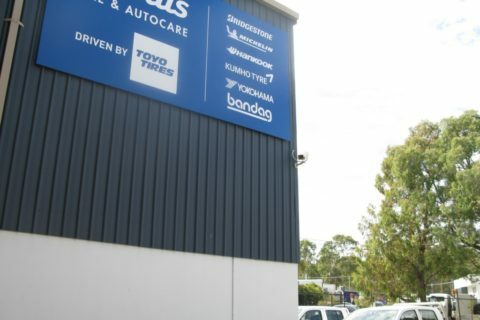 Our team is trained in the service of heavy vehicles from light trucks to heavy transport and we are pleased to offer advice on any problem that you may have with your vehicle. 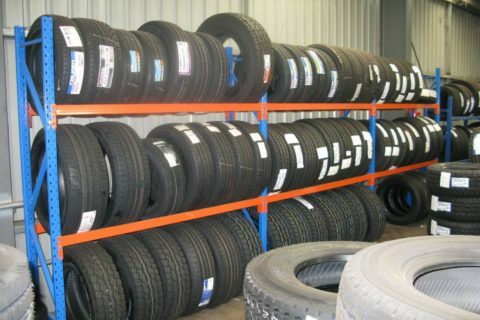 Owned locally you can be assured of the right advice when it comes down to your choice of tyres. 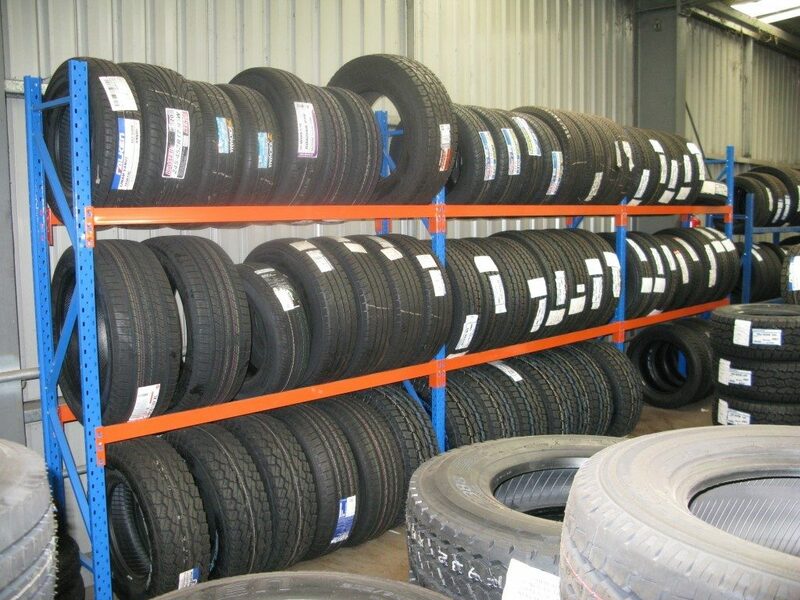 With our staff having all been trained in the motor industry we know your vehicle and we know tyres.